What everyone encounters are health maladies, “boo-boos,” such as headaches, a sore throat, a sudden aching tooth, upset stomach, minor burns and scrapes, all which can suddenly appear when unexpected. What’s known is that most of these issues can be handled effectively at home, with natural remedies. For minimalists, the key becomes stocking up on holistic solutions, and preparing their own first-aid kit, for when these common minor injuries and illnesses arises. Traditional natural remedies are often known to work just as well as prescription, but usually with no side effects. They are also less expensive. When it comes to the minimalist/survivalists first aid kit of medical solutions, what’s essential is including raw, unfiltered apple cider vinegar. 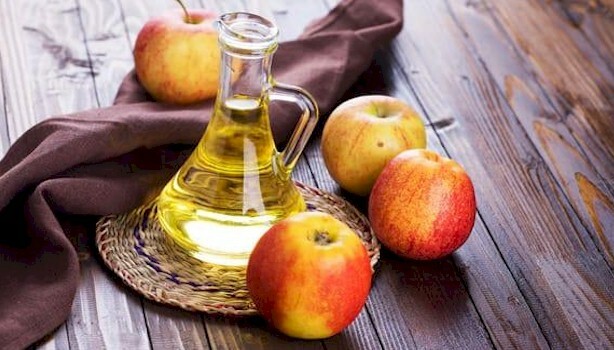 It can be directly applied topically on bug bites along with other skin irritations, as well as ingesting it internally for gastrointestinal relief, or to reduce headaches. It fights off a variety of infections because of its antimicrobial properties. Because of it’s alkalizing effects, it also helps in safely calming down an upset stomach. Just dab a few drops on a cloth to reduce skin irritations, or dilute in purified water, to alleviate stomach related issues, or to reduce headaches. 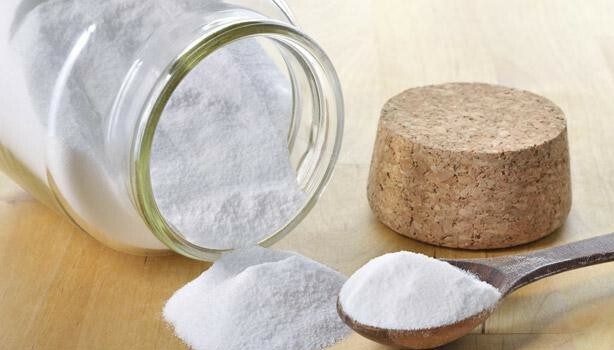 Baking soda is the “Swiss army knife” in your first aid kit, as it’s a natural inexpensive solution that’s capable of curing a variety of ailments. What it does is counteracts the poison from insect bites, while being an excellent alkalizing agent, this to provide instant relief when it comes to heartburn or indigestion. It can be applied topically as a paste to relieve insect bites or stings, or it can reduce skin irritation such as acne, by applying it directly on the affected areas. It reduces heartburn or alleviates colds, by mixing 1 teaspoon of baking soda in a glass of water with lemon juice. 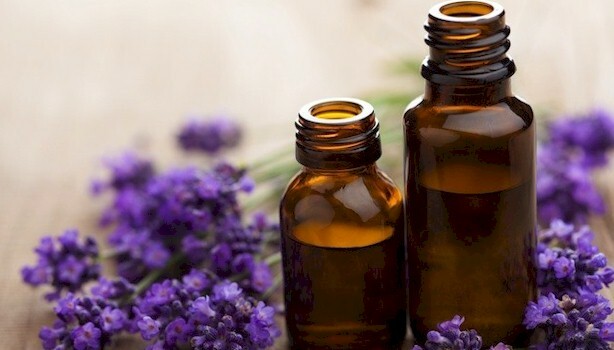 What’s needed in everyone’s natural first aid kit, is a bottle of lavender oil. What it possesses are superior antiseptic and anti-inflammatory properties. This oil can be applied to everything from bruises, burns, blisters, to insect bites topically, to be effective. It fights off infections, or reduces headaches by just applying a few drops on a cloth and breathing it in. It repels insects like mosquitoes, by just adding several drops of lavender oil mixed with a carrier oil, and applying it on the skin.